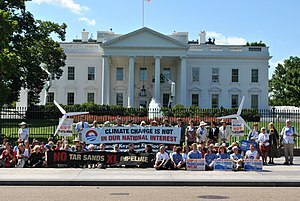 This entry was posted in American Politics, Environment, Open Letters and tagged Barack Obama, bitumen, climate change, global warming, John Kerry, Keystone, oil, oil sands, pipelines, tar sands, TransCanada by David Taub Bancroft. Bookmark the permalink. Brave of you .. n well said too .. Thanks diamondwalker! You’re completely right on the LNG exports. They desperately need to become an issue in the upcoming provincial election.